What are some experiences that make faith hard? When has life made faith difficult for you? What do you think the disciples were thinking between Good Friday and Easter Sunday? Brian Zahnd said, “Every cross adorning a church is in itself a sermon.” What does that mean to you? 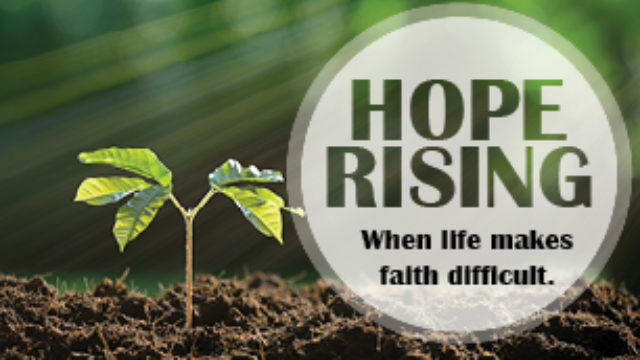 How does the message of Easter give us hope when life does not go as planned?